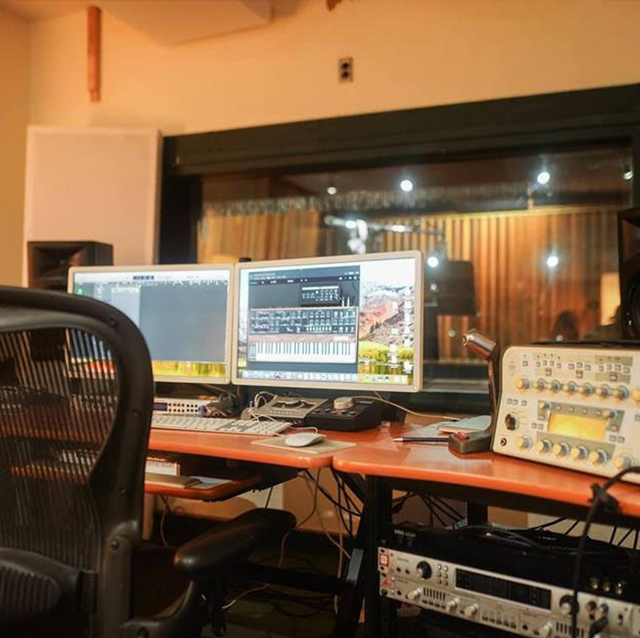 Welcome to Morph Productions the working space for myself, Toronto music producer Ashton Price. In the 19 years that I have been working professionally in the music industry I've worn many hats. That of music producer, music engineer, songwriter and session musician to name a few. I've worked on projects with small indie artists to artists signed to big record deals. All of these experiences have cumulated into who I am today; a passionate and knowledgeable person who loves working on many different types of music and audio projects. For 19 years people have been coming to Morph Productions for professional recordings that get their projects noticed in the industry. ©2018 Morph Productions. All Rights Reserved.